Steam has released an update for its Store which overhauls its Curator game recommendation system. 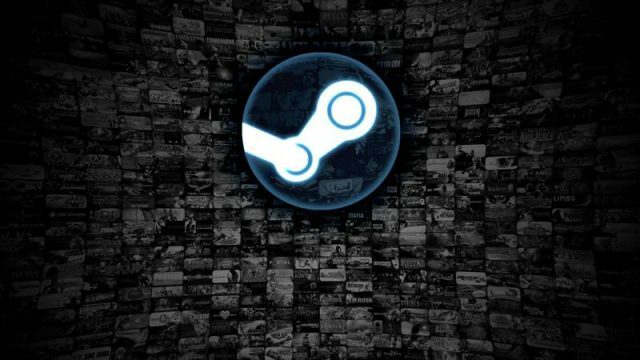 Steam will no longer support Bitcoin as a payment method due to high fees and volatility in its value. The Steam Autumn Sale has begun, with thousands of PC games on offer. Steam now allows gamers to purchase digital gift cards and send them to friends. Steam has published its Hardware Survey for September 2017, detailing the most popular components used by PC gamers on the platform. 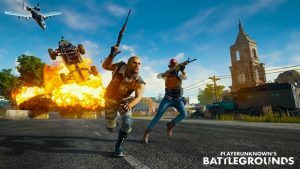 South Africa accounted for 0.2% of the total data traffic downloaded from Steam in the past week. 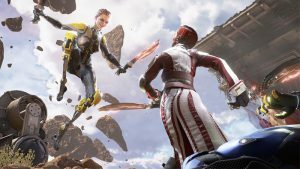 PC gamers will be able to play multiplayer shooter LawBreakers for free this weekend.